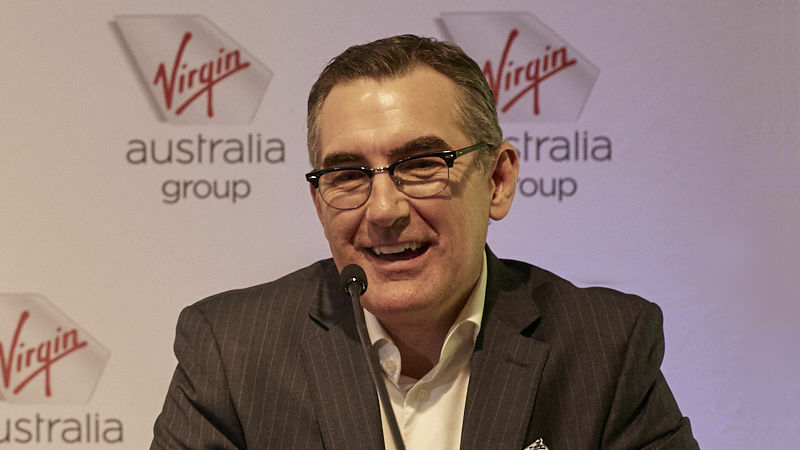 Virgin Australia has appointed Paul Scurrah as chief executive, with current CEO John Borghetti stepping down in March. Scurrah arrives at the airline with a history of travel and transport management in Australia. He has held CEO positions at DP World Australia and Queensland Rail, and executive general manager roles at Aurizon, Flight Centre and Tourism Queensland. “Paul’s significant leadership in driving transformation and improving customer satisfaction in complex and challenging businesses is highly impressive, and his background in aviation provides the right foundation to steer the Virgin Australia Group into the future,” Virgin Australia Group chair Elizabeth Bryan said. Joining Virgin on March 25, Scurrah will split his time between the group’s operational headquarters in Brisbane and its corporate HQ in Sydney. Speaking of current CEO John Borghetti, Bryan said “John has made a significant mark on the aviation industry as a whole and Australian travellers have benefited because of his commitment and dedication to improving airline travel. The Board and I are grateful for his leadership and transformation of the airline into the diversified group that it is today. Borghetti will step down on March 25 after eight years at the helm of Virgin Australia.